Wednesday, 21 November 2018 (PANCAP Coordinating Unit, CARICOM Secretariat): The Pan Caribbean Partnership against HIV and AIDS (PANCAP), with funding from the CARIFORUM 10th European Development Fund (EDF) Programme of Support for Wider Caribbean Cooperation will host a Parliamentarians Sensitisation Forum in Belize on 22 November 2018. The Forum is part of a series of engagements involving parliamentarians under the PANCAP Justice for All programme. Parliamentarians will be sensitized with regard to their advocacy role for the elimination of stigma and discrimination, as well as their legislative, representational and oversight roles. The objectives of the forum are to identify the barriers to achieving the UNAIDS 90-90-90 Targets including stigma and discrimination and defining parliamentarians’ legislative, representational and oversight roles in addressing the barriers to ending the AIDS epidemic. Parliamentarians are expected to agree on specific actions to be undertaken. In an invited comment, Hon. Laura Tucker-Longsworth MSN. RN. OBE. 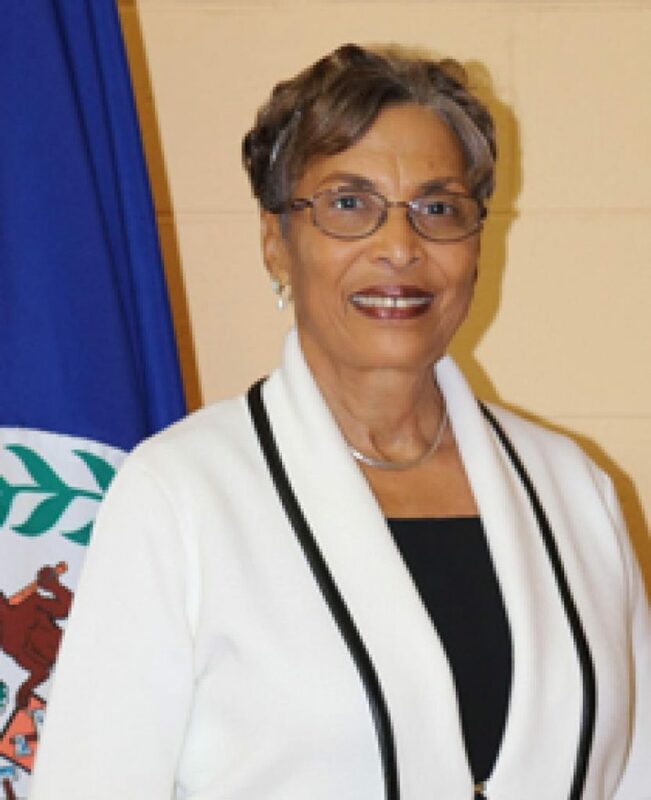 – Speaker of the National Assembly and Chairperson, National AIDS Commission (Belize) said, “There must be increased engagement with parliamentarians on Health, social protection, Justice and tackling stigma and discrimination. Parliamentarians have the mandate to play a more meaningful role in advocating and championing for supportive policies, laws and budgetary allocations in an effort to end AIDS by 2030”.